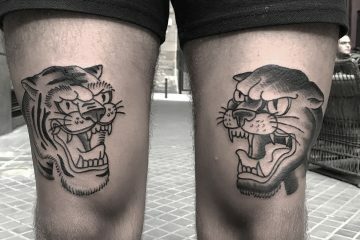 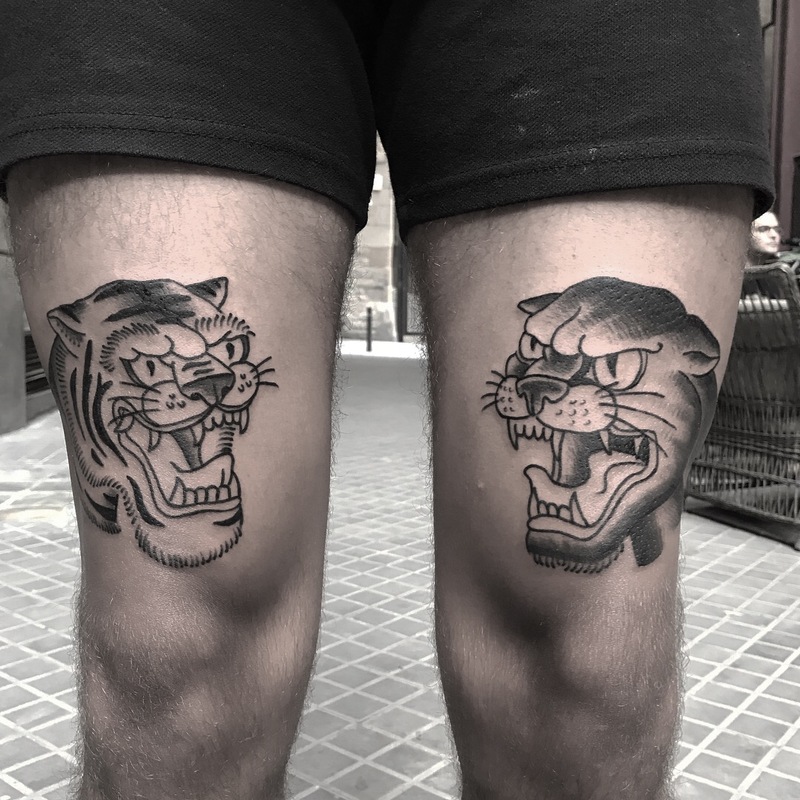 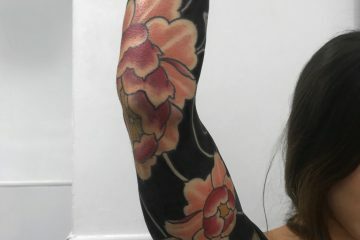 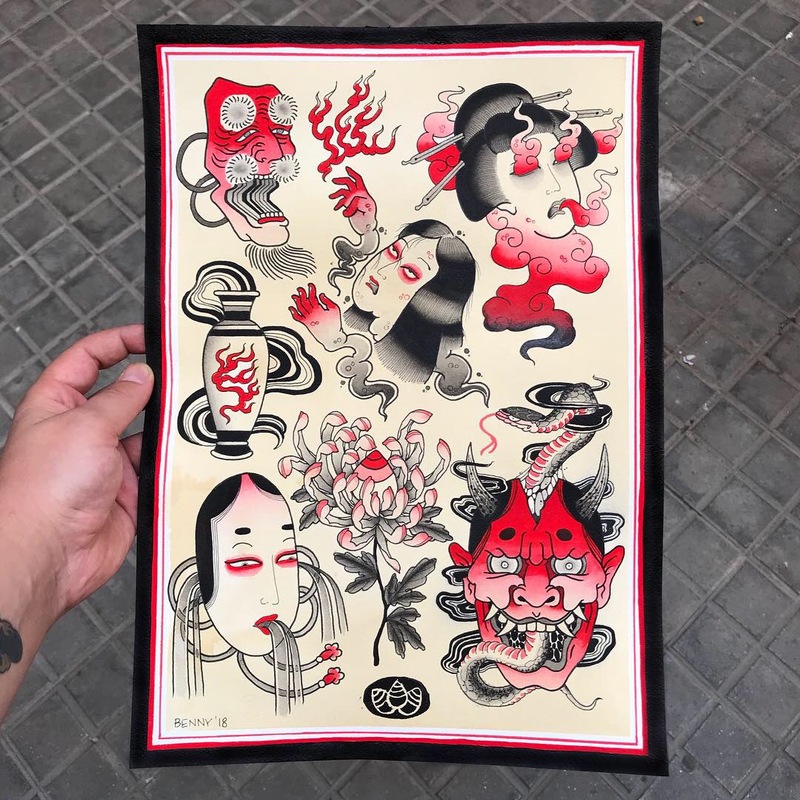 Benny was born in Manchester, UK, grew up in Barcelona, Spain, and started to tattoo when he was living in Istanbul, Turkey. 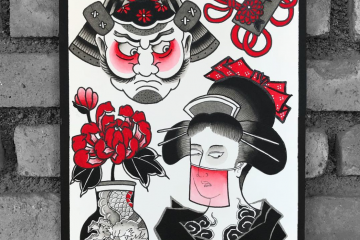 He studied Art History and always had a fascination for Japanese woodblock prints, Ukiyo-e. 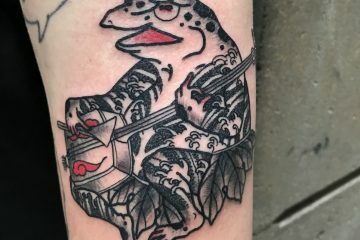 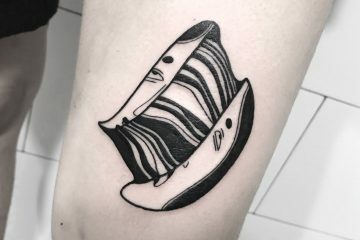 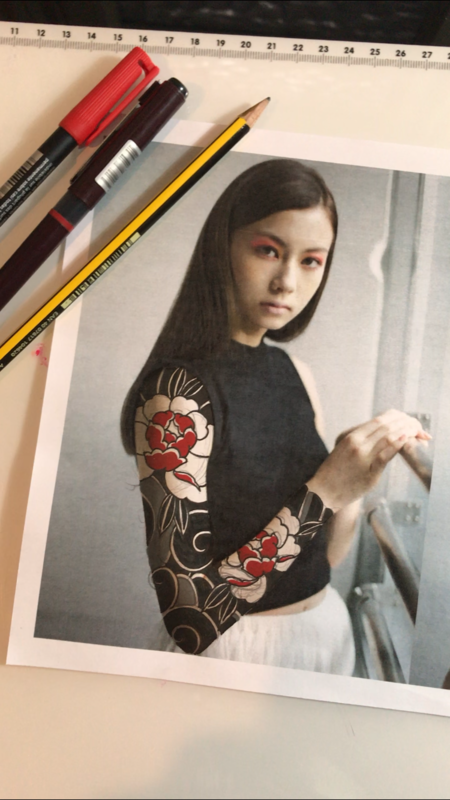 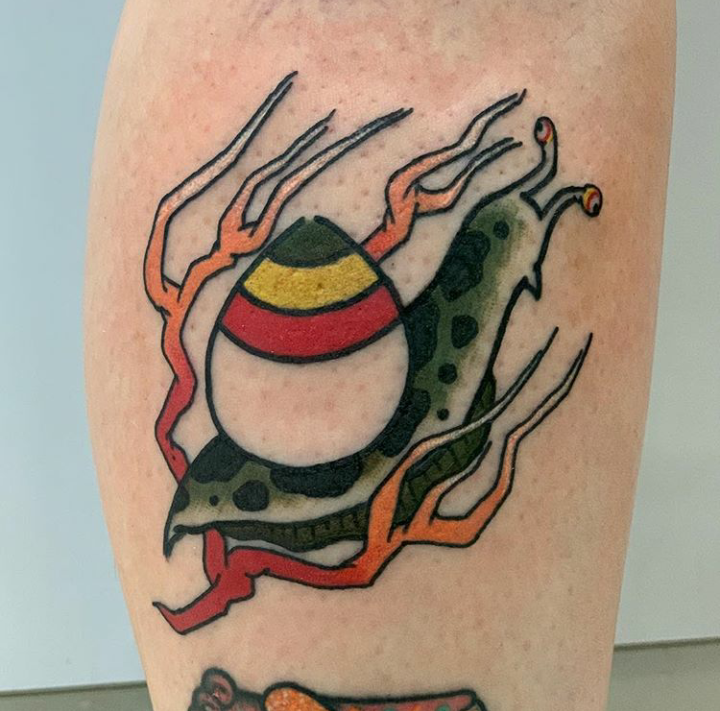 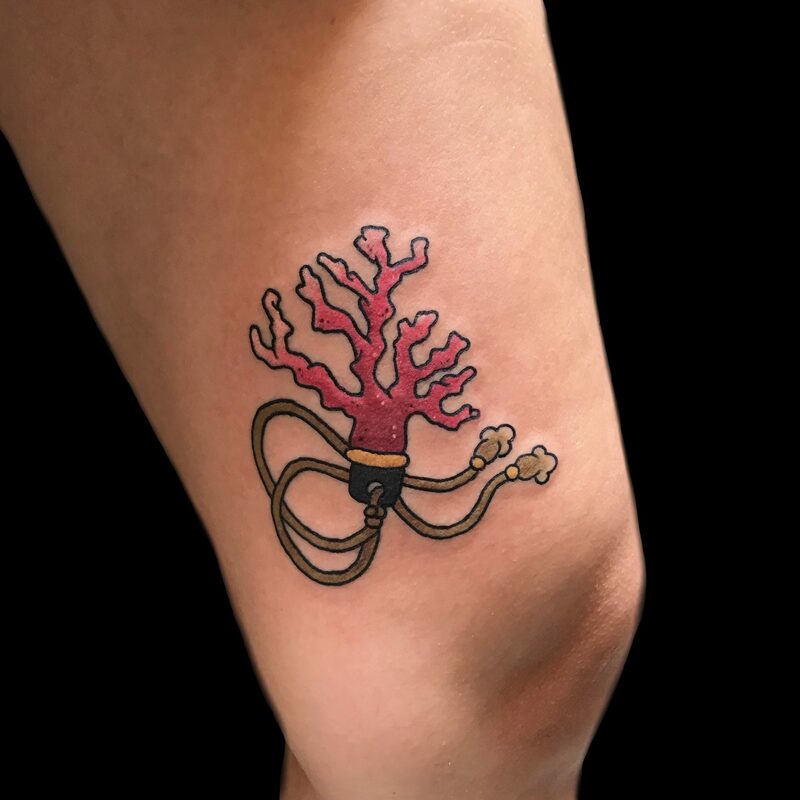 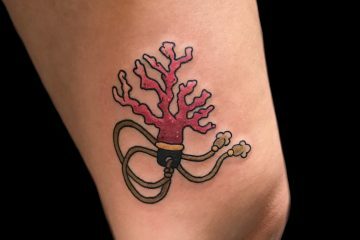 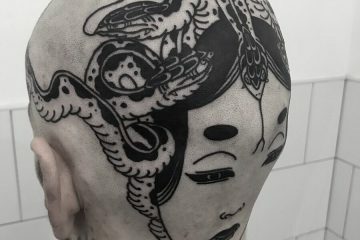 While working for an art and culture magazine in Istanbul, preparing a number about tattooing in Turkey, he was introduced to tattoos and eventually got an apprenticeship. 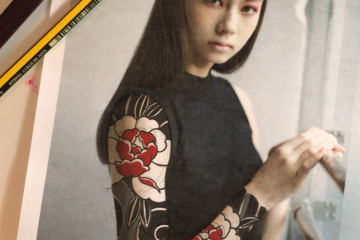 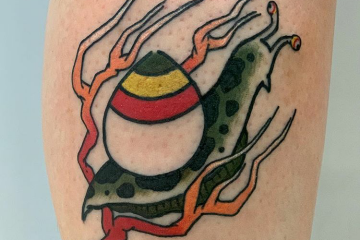 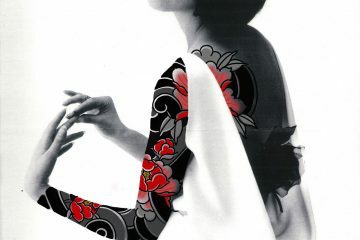 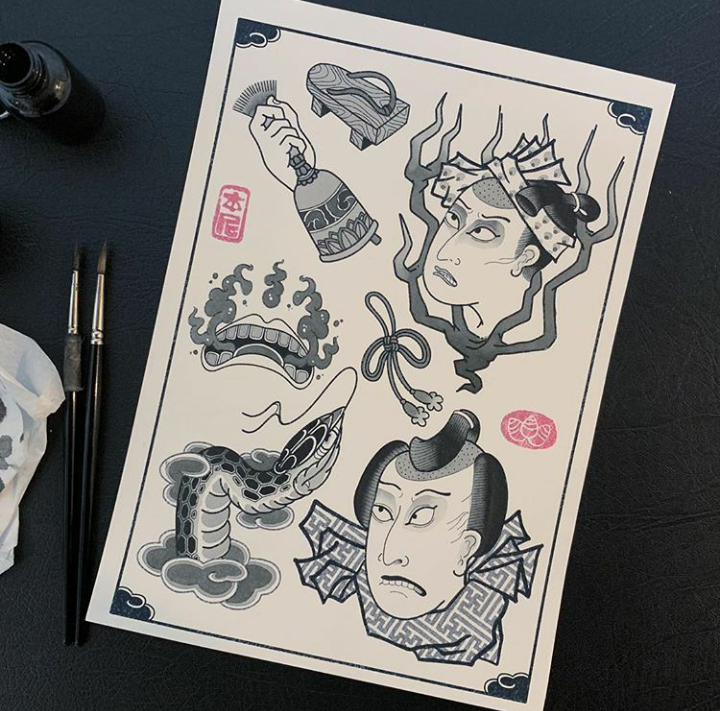 It was the beginning of a never-ending process of learning and studying the art of tattooing. 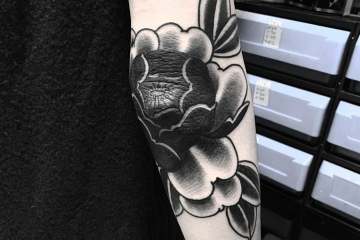 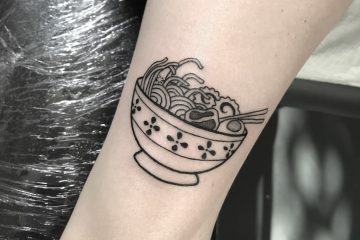 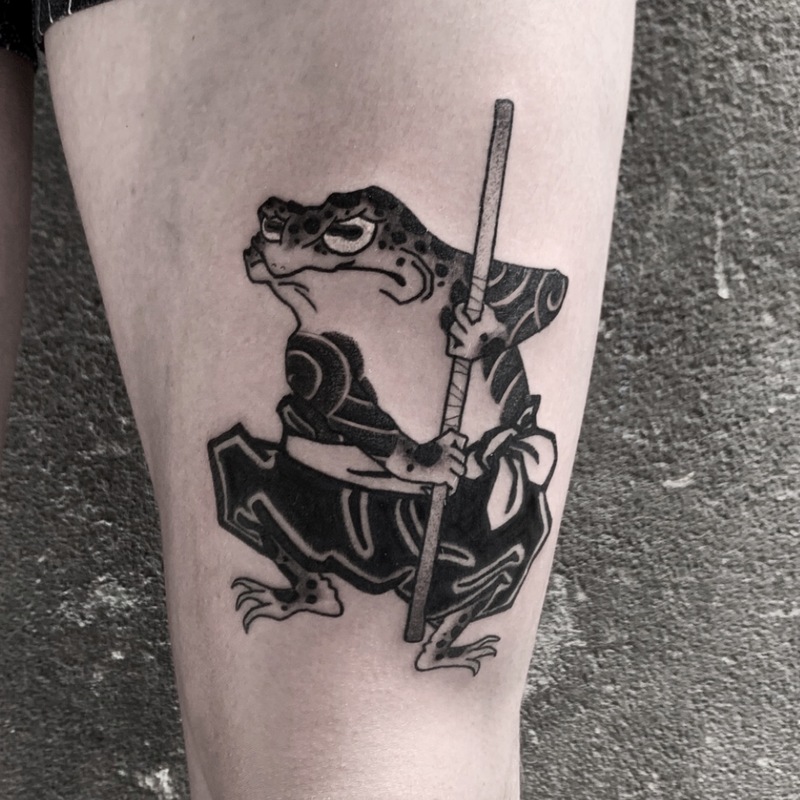 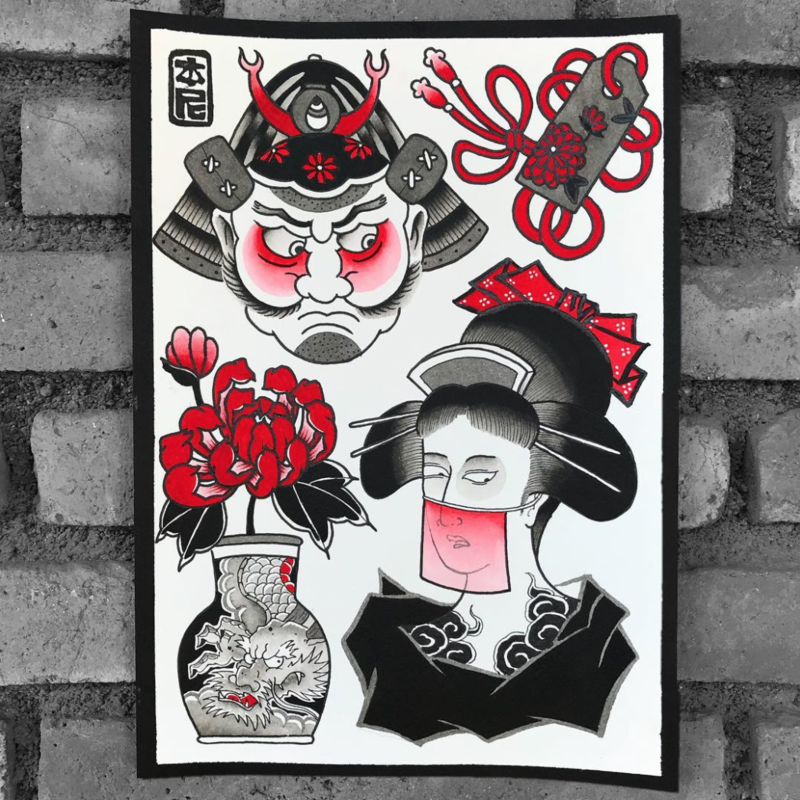 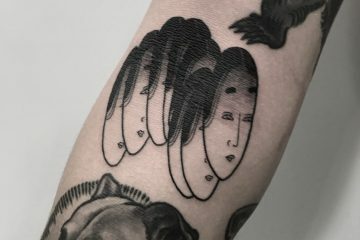 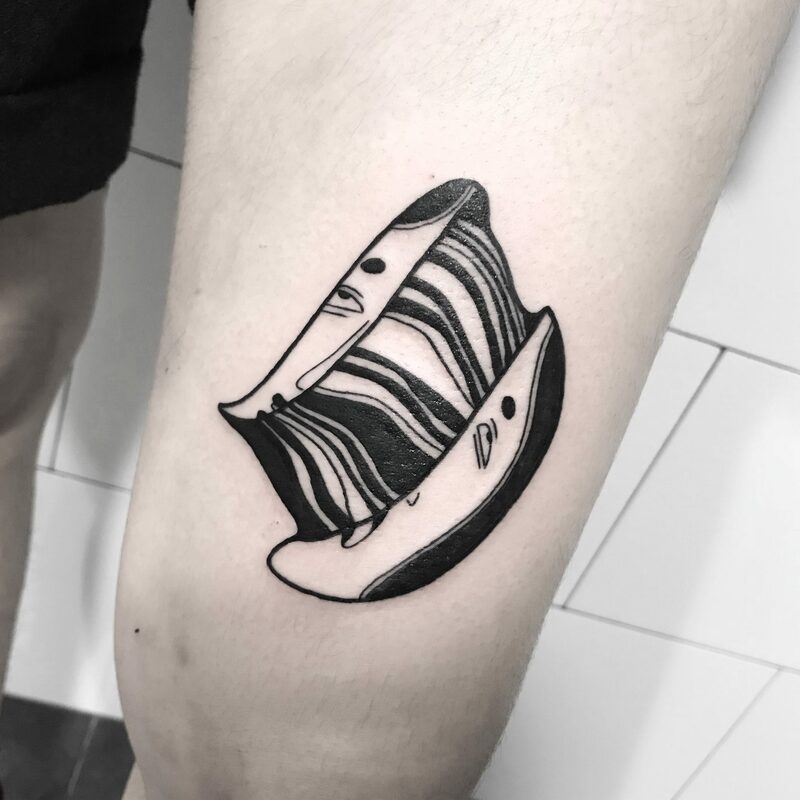 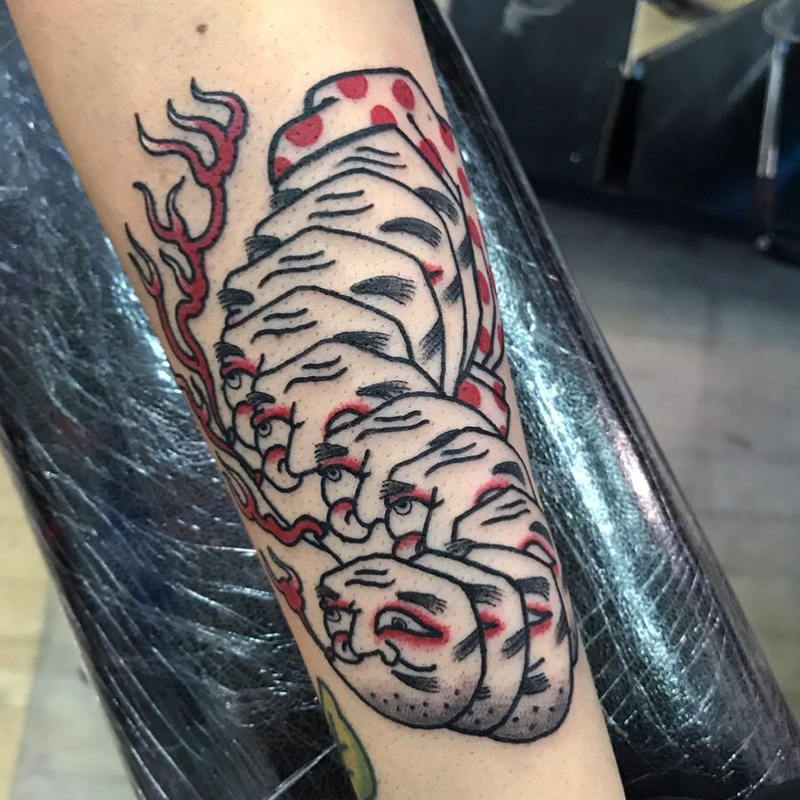 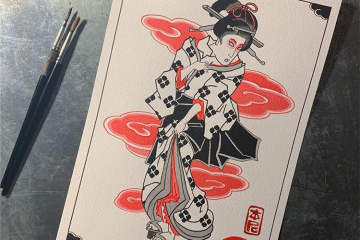 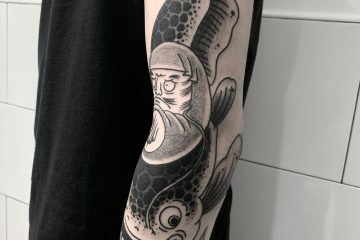 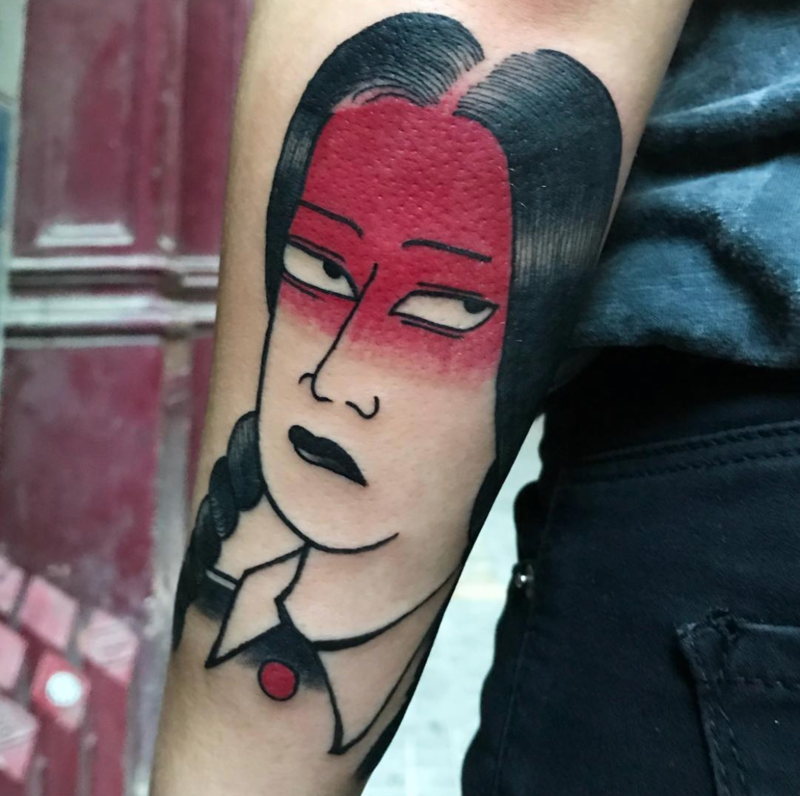 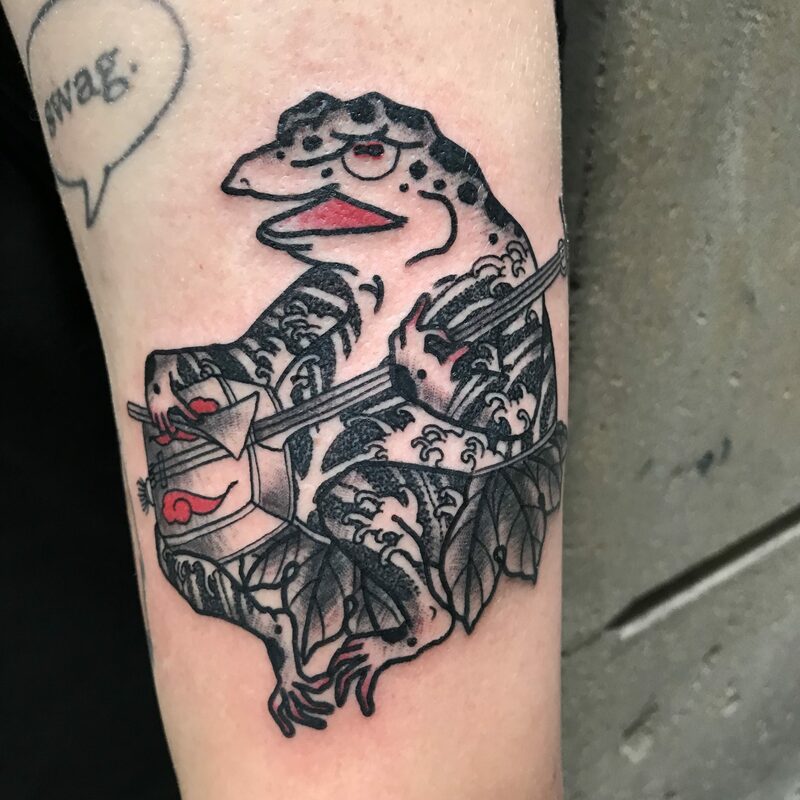 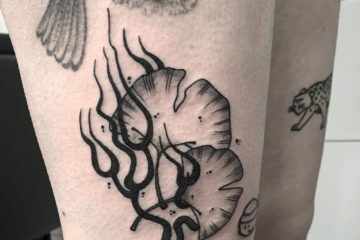 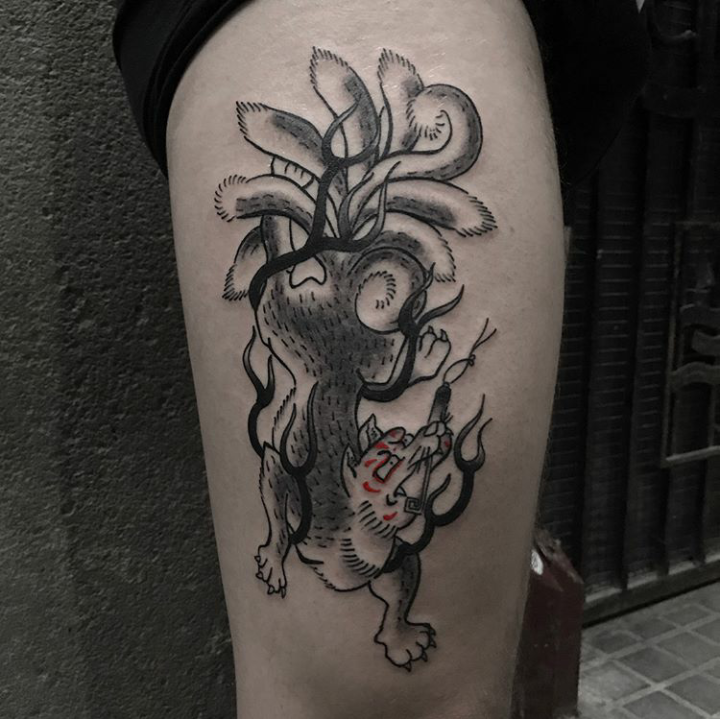 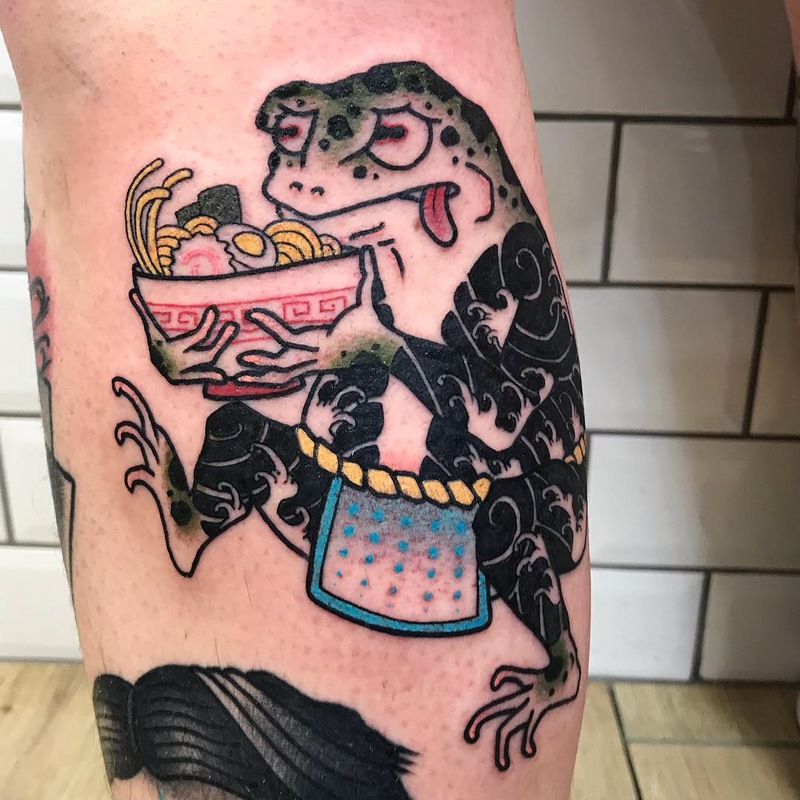 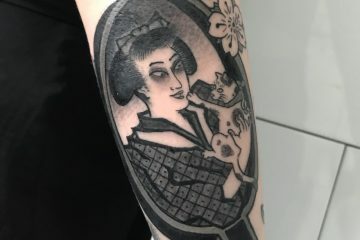 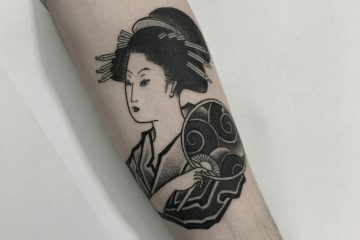 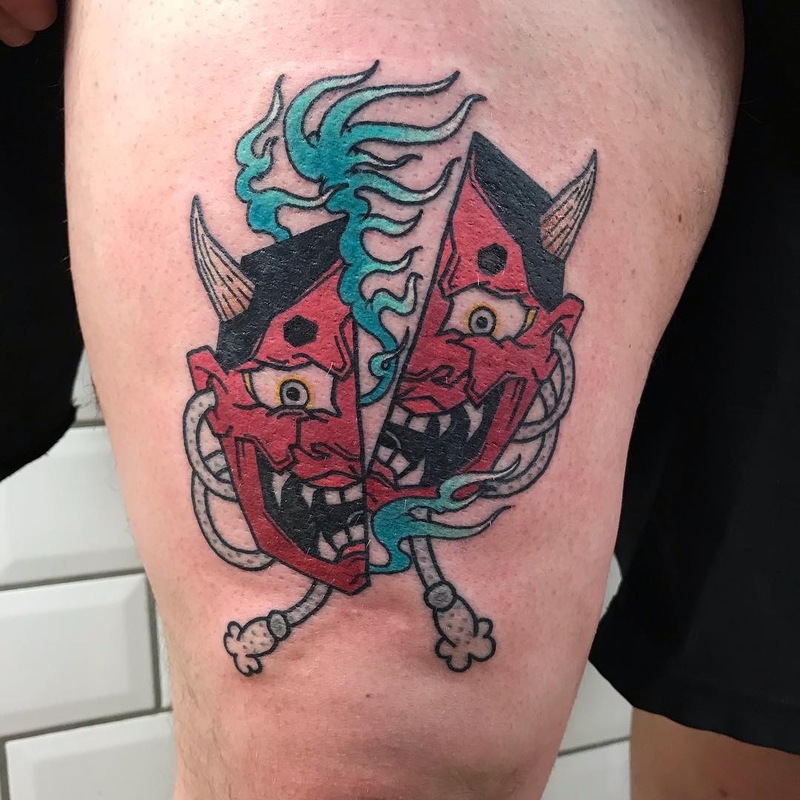 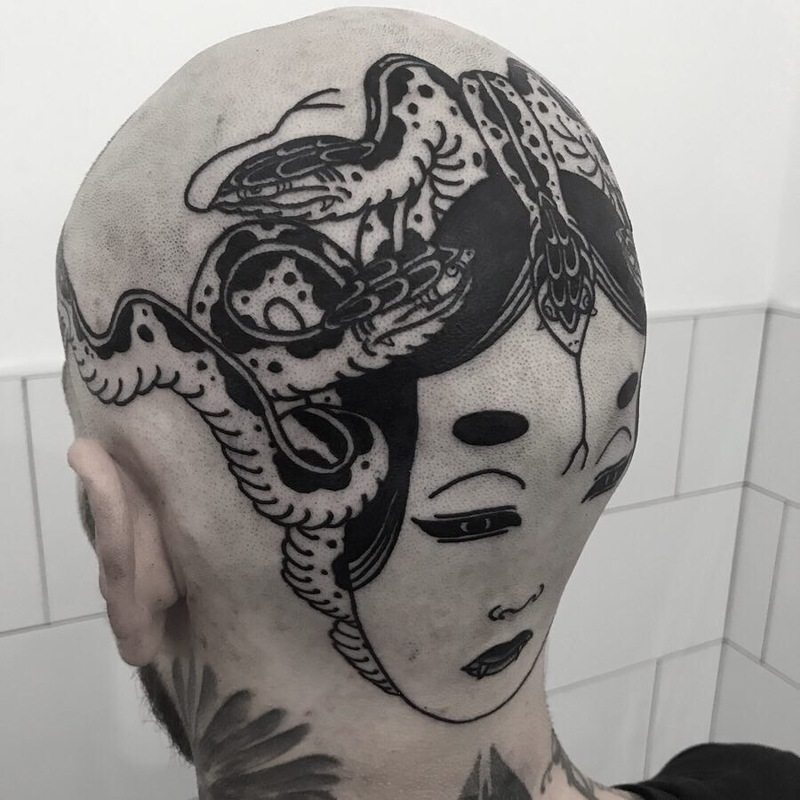 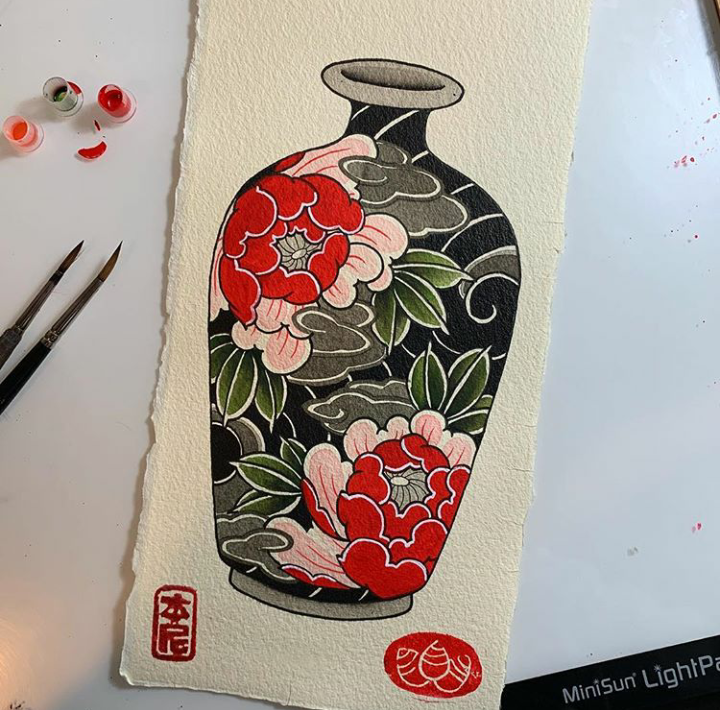 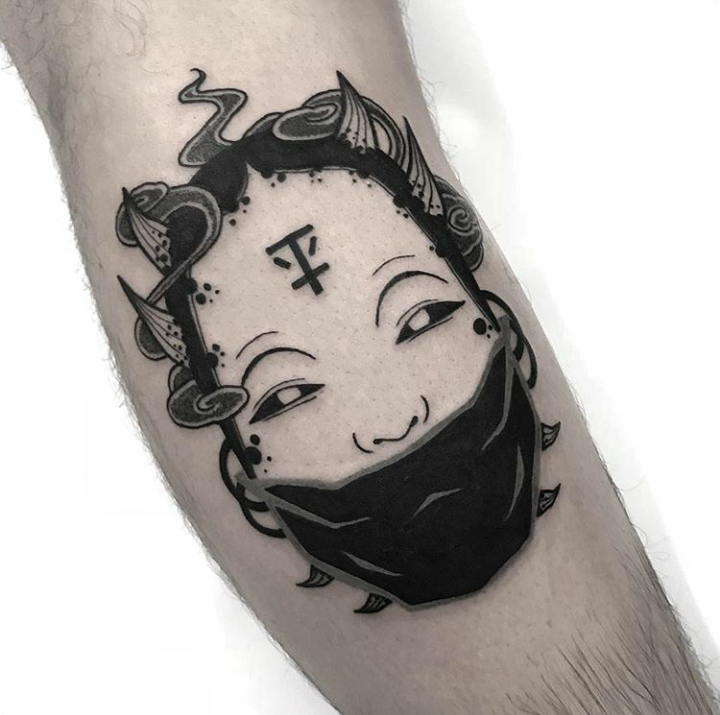 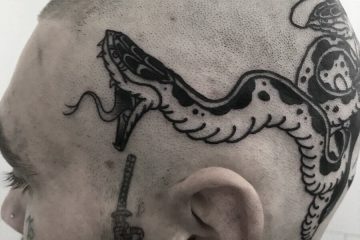 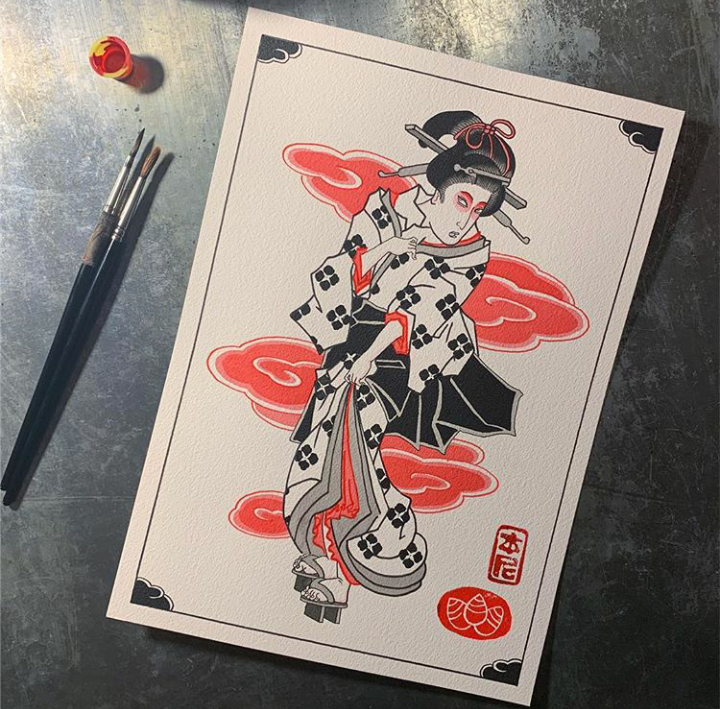 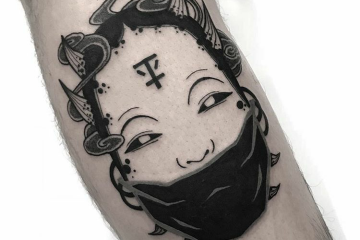 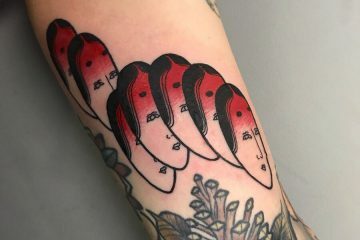 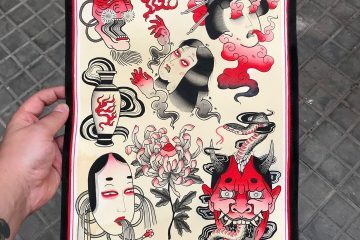 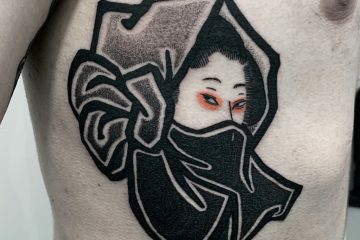 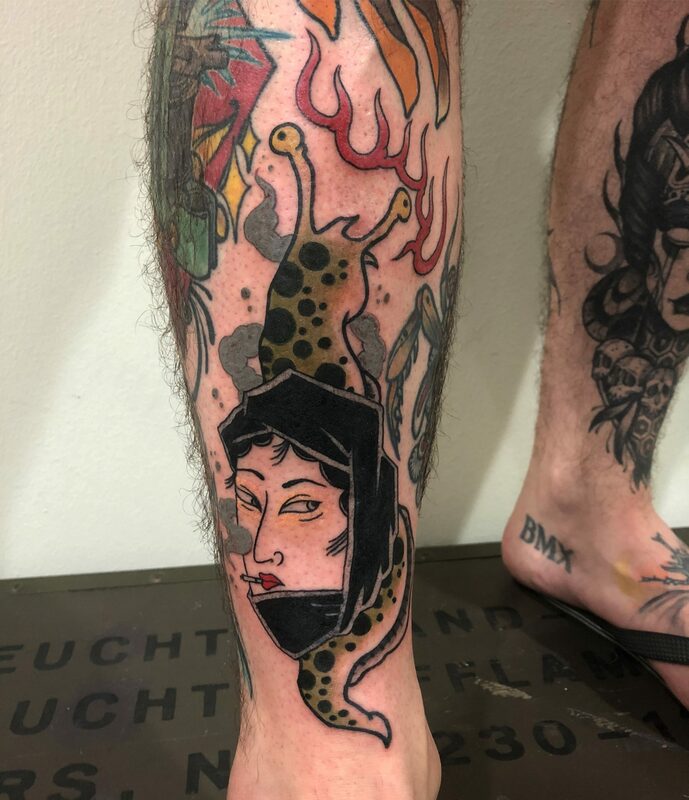 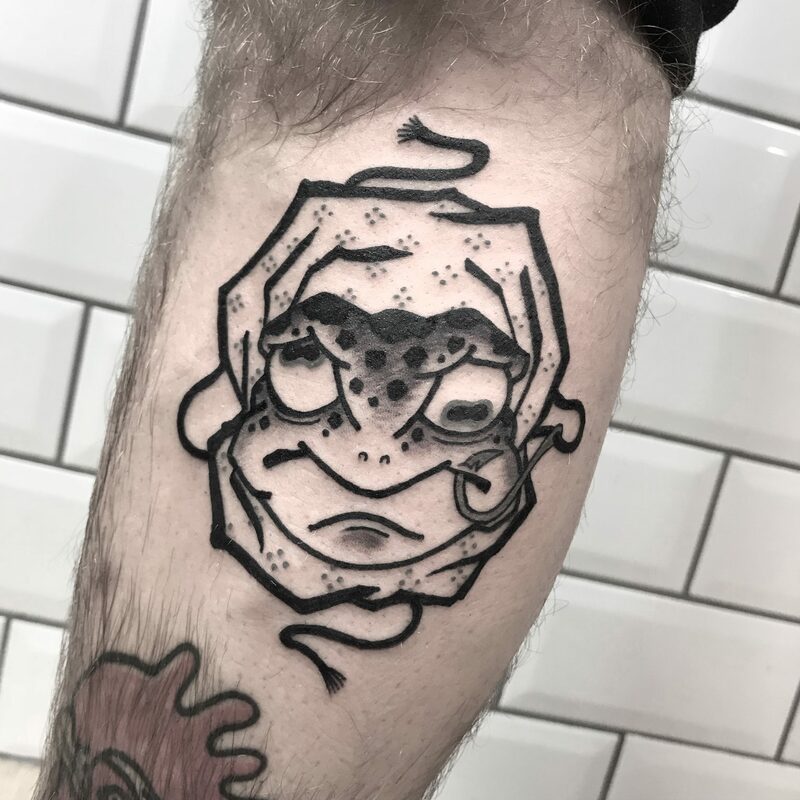 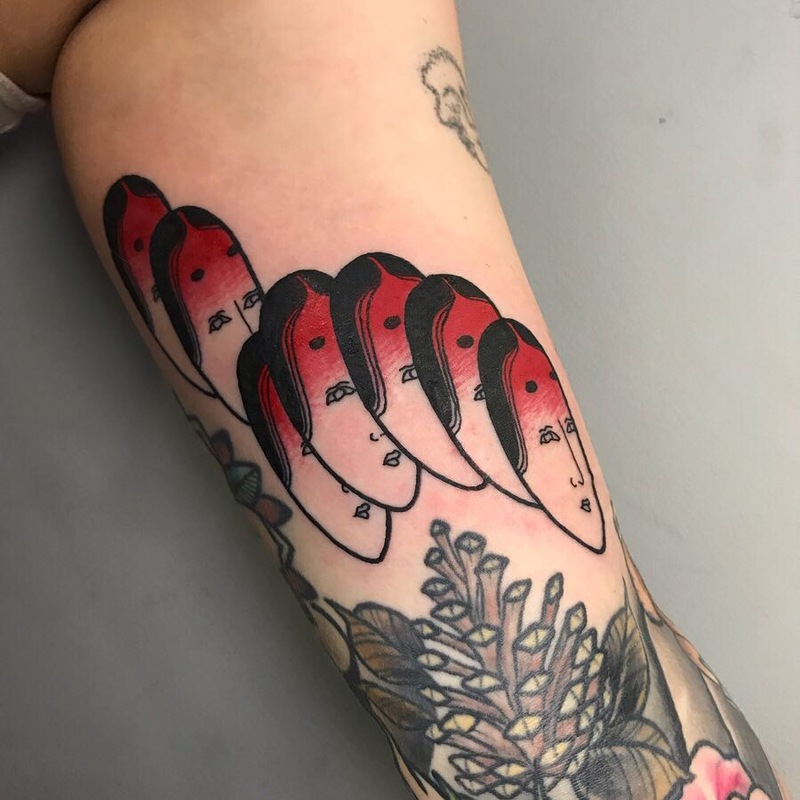 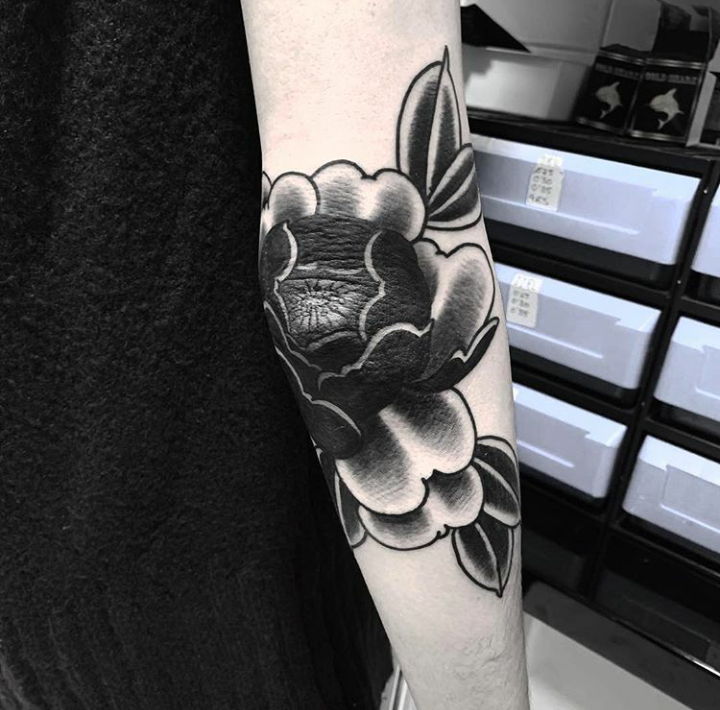 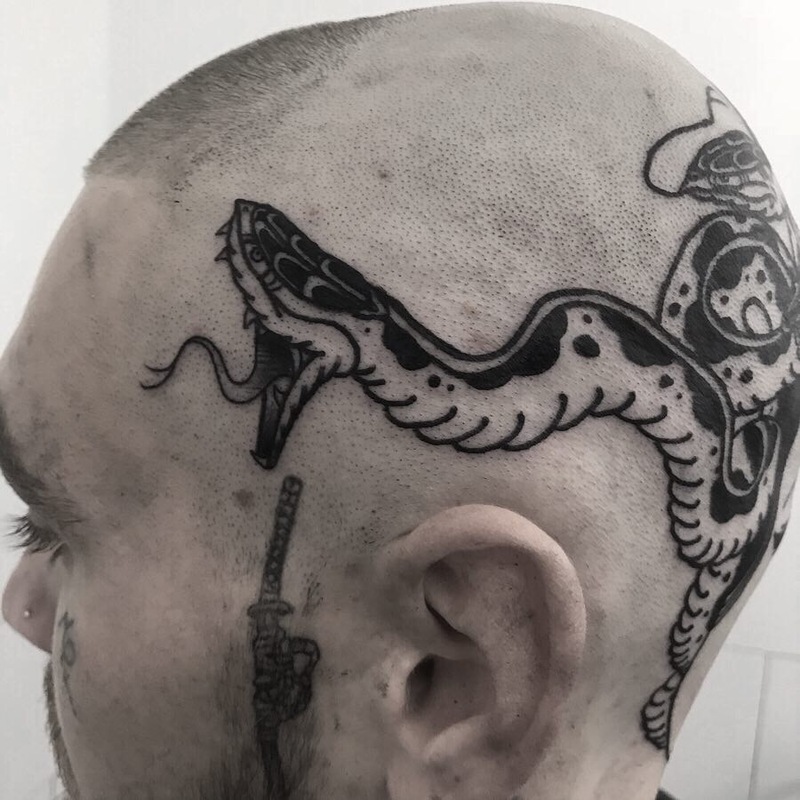 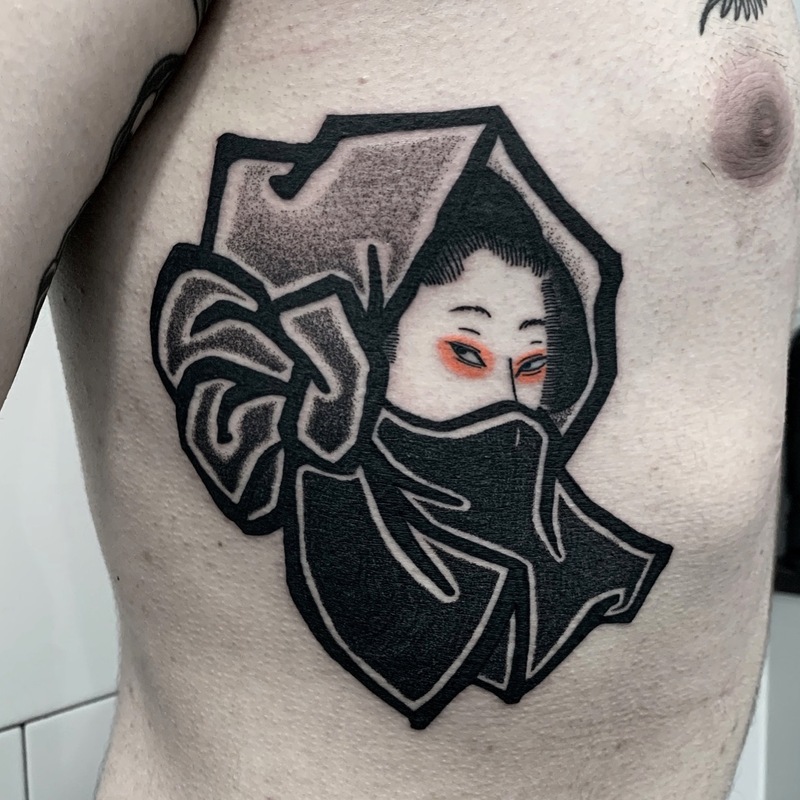 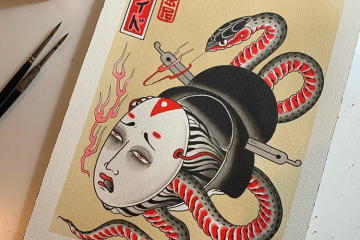 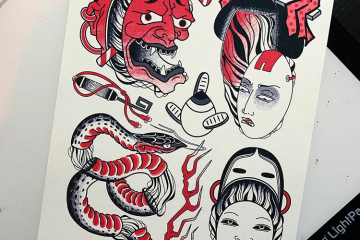 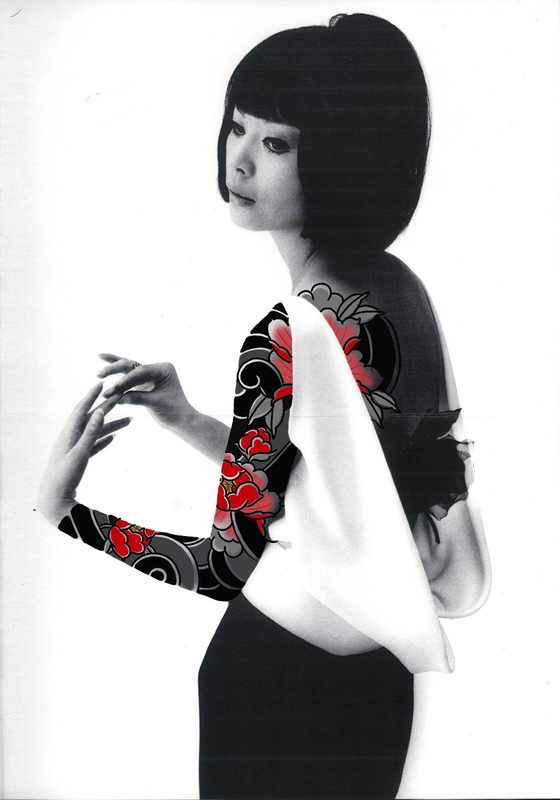 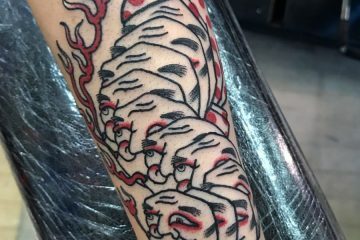 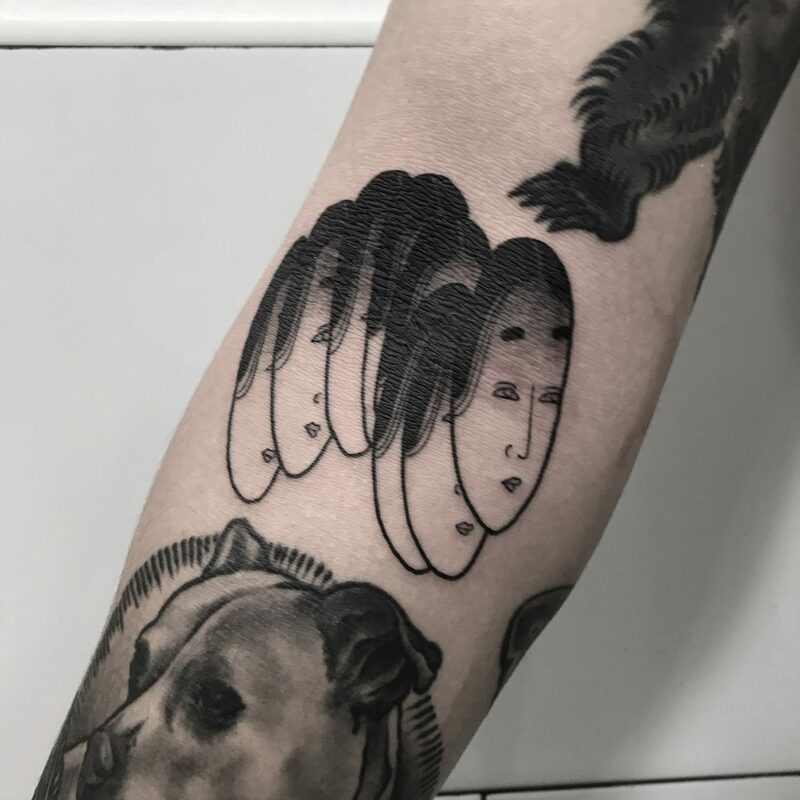 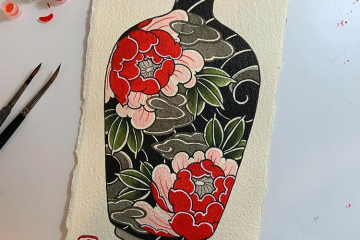 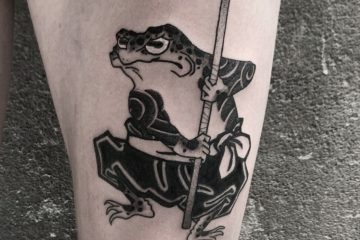 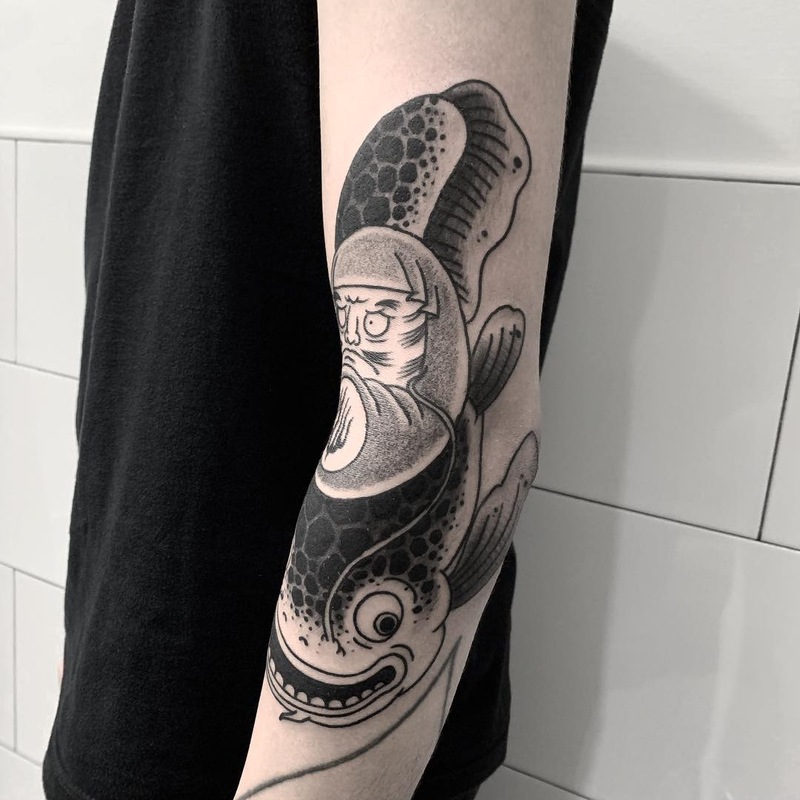 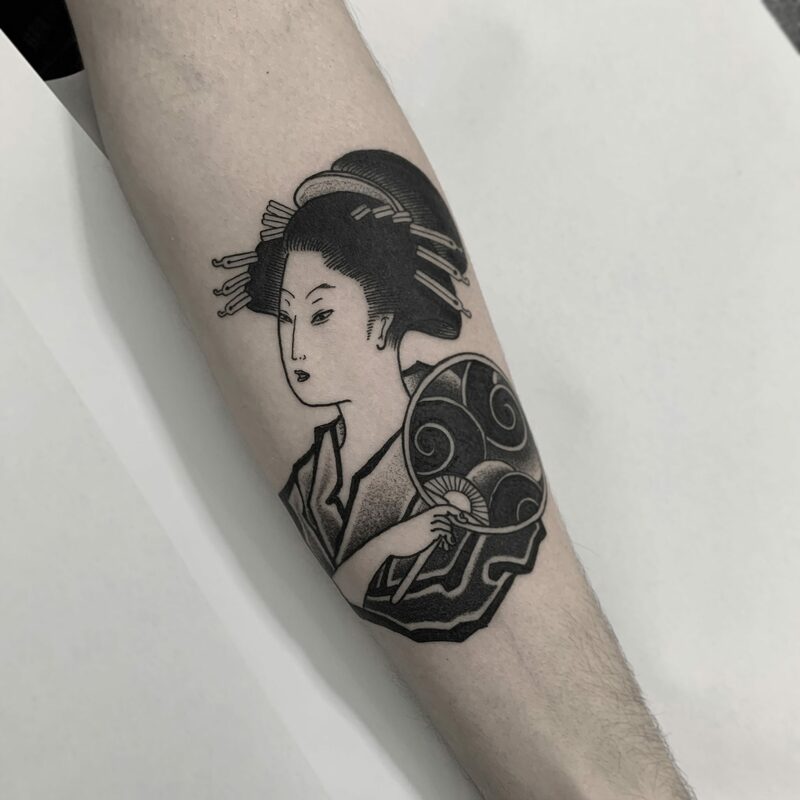 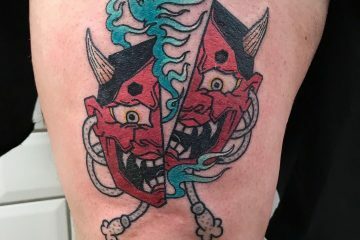 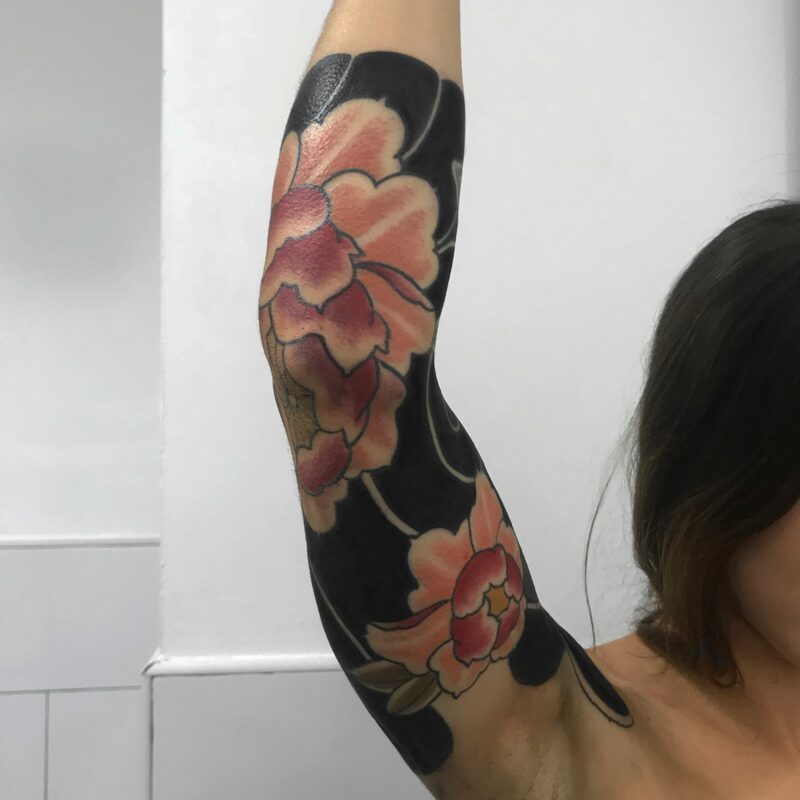 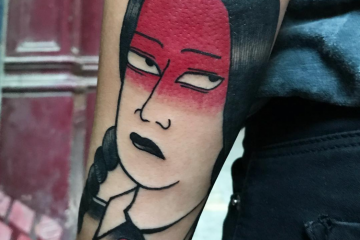 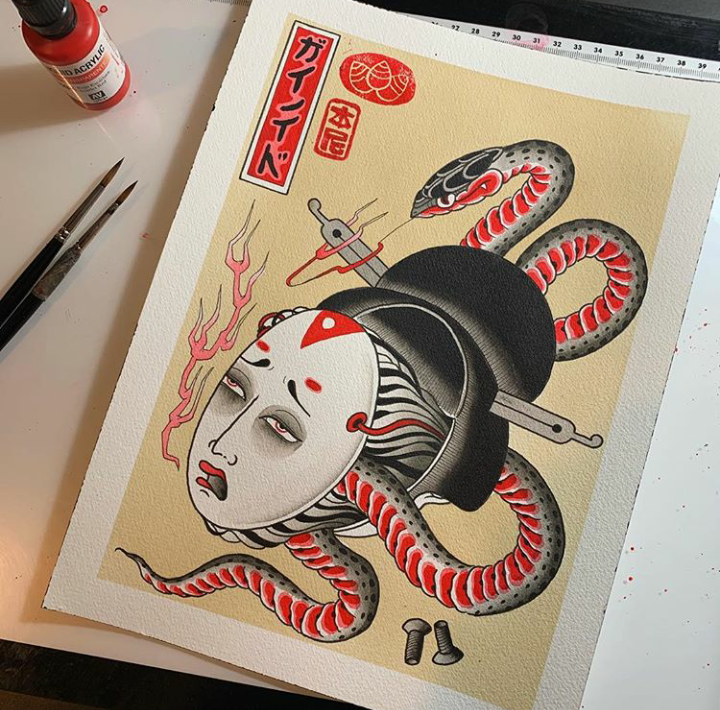 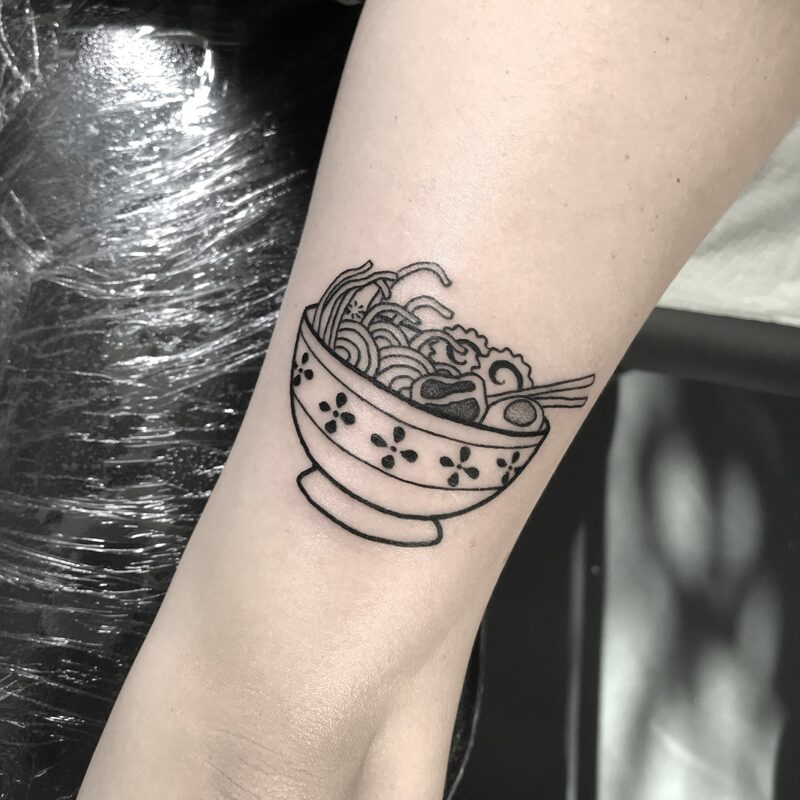 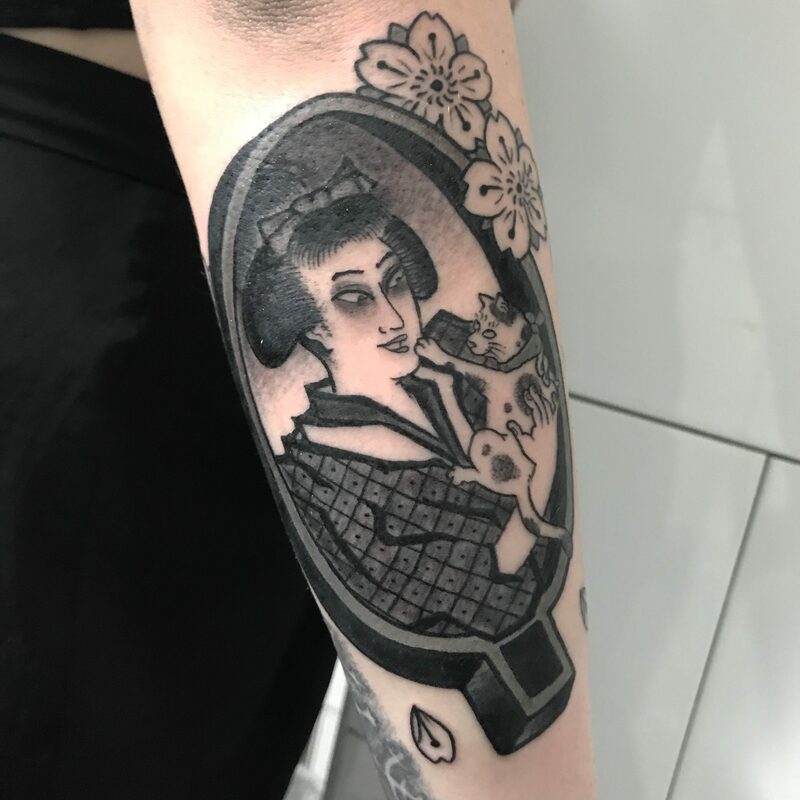 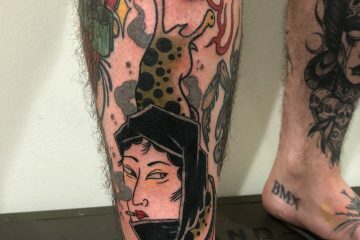 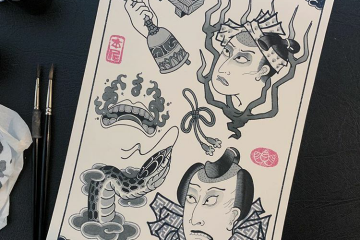 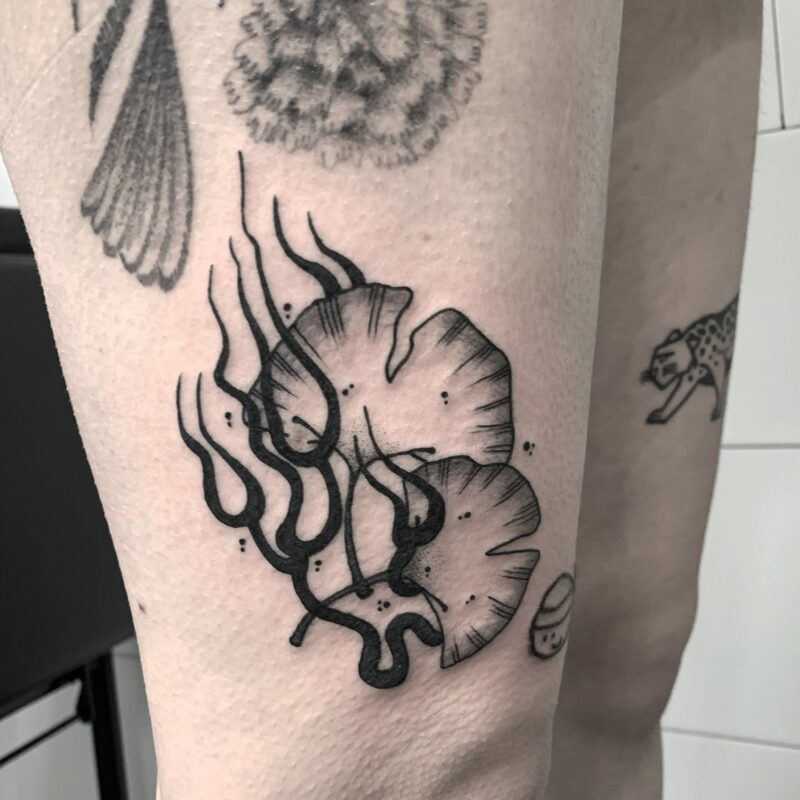 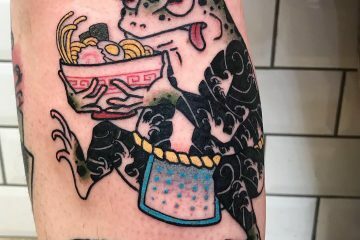 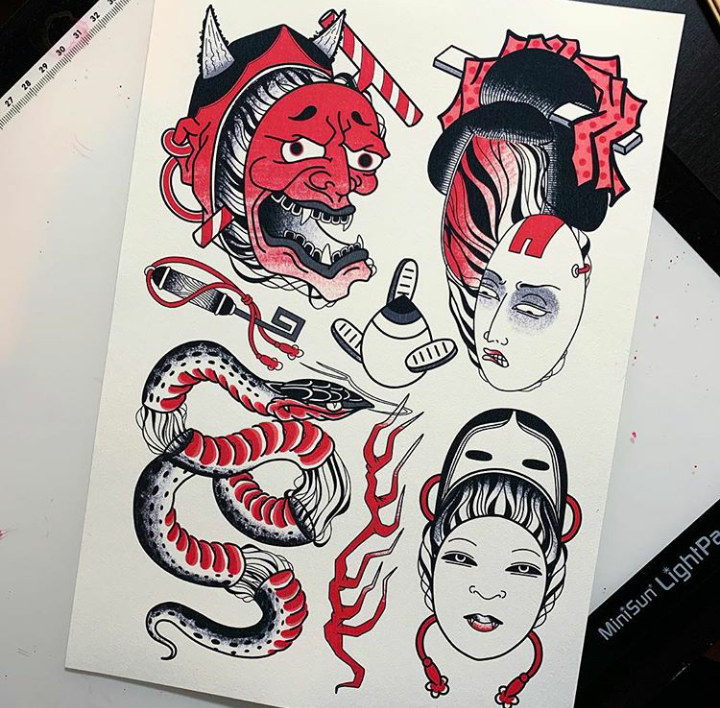 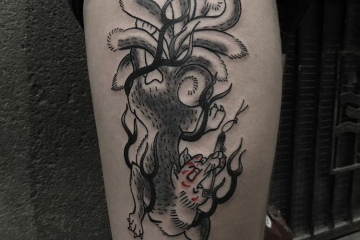 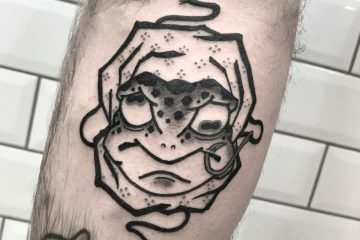 Benny currently works in traditional Japanese tattoo style with hints towards illustration, graphic design and all with a darker black work influence.